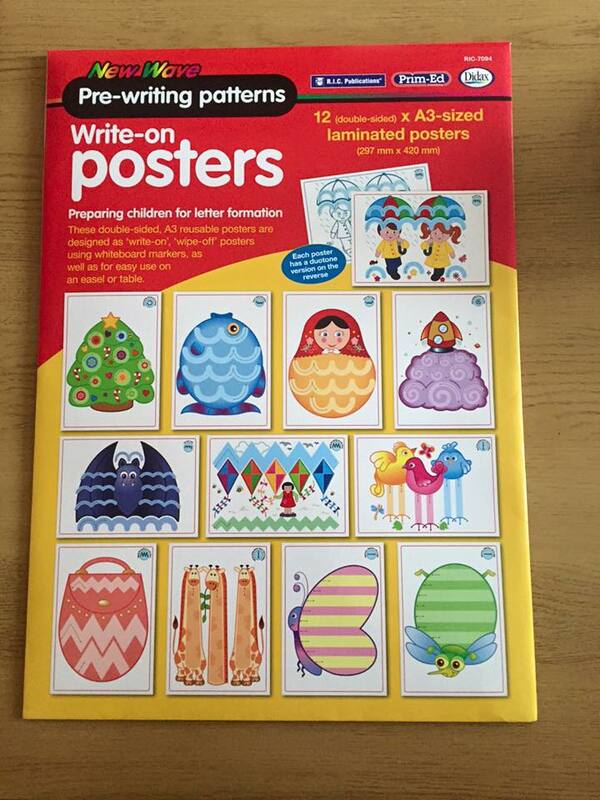 Another 2 fantastic resources from Prim Ed Publishing. 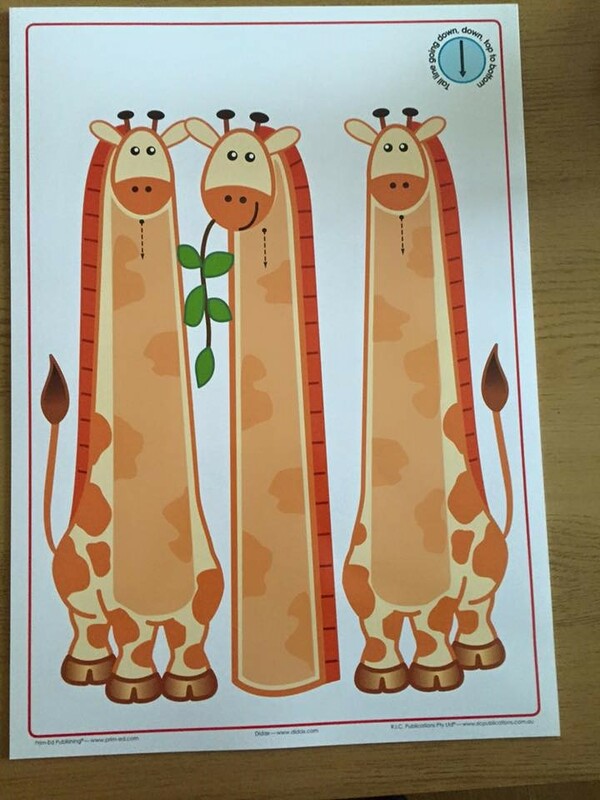 The book and write on posters prepare children for letter formation. 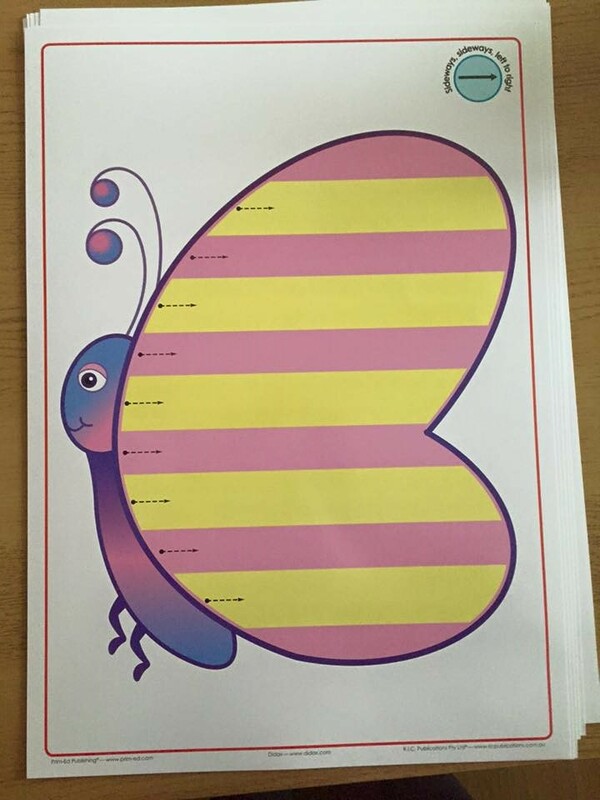 The posters – There is a collection of 12 A3 sized laminated posters that you can write on and wipe off using whiteboard markers. 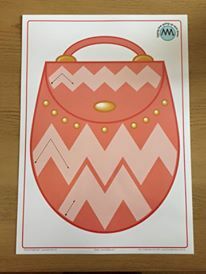 They would be perfect in a writing station in Junior/Senior Infants or in the resource room to enable children to practise and develop their fine motor skills in writing. There is also a ‘New Wave – Pre Writing Patterns’ book. 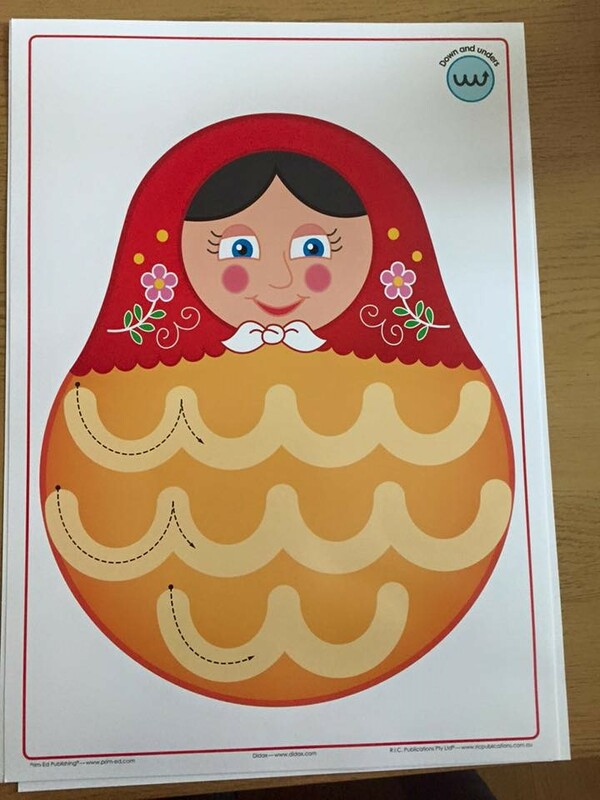 This book has different sections which cover each of the patterns e.g. sideways, tall line (top – bottom), zig zag lines, spiral, circle, up and overs, diagonal. 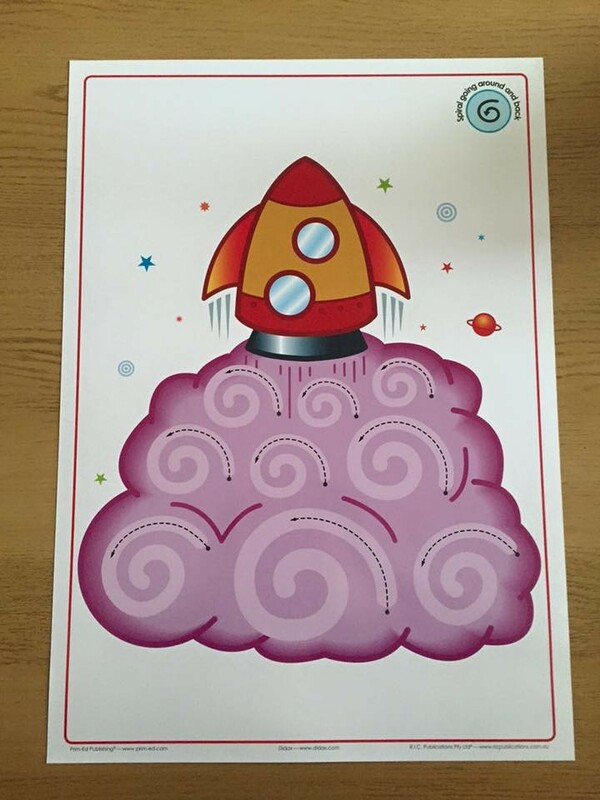 There is a checklist for letter formation readiness and a certificate when children complete the book. Letter of Application – tips and sample!